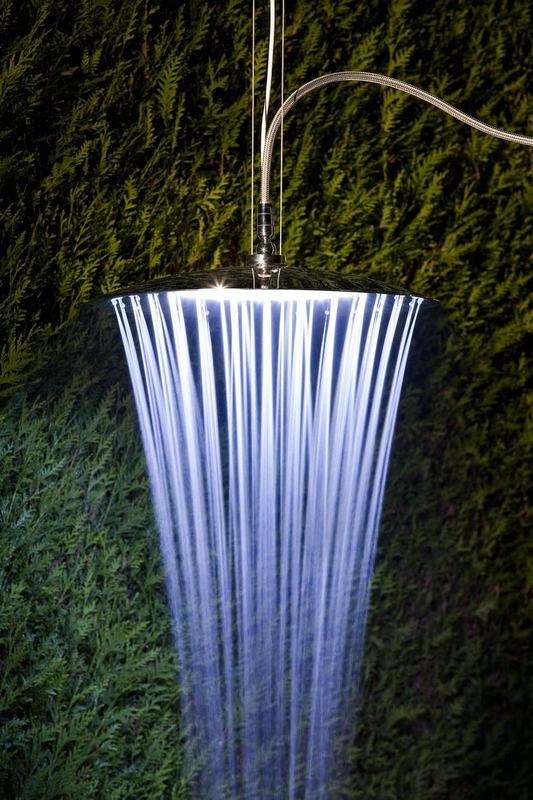 Located in Northeast Piedmont, in Valduggia, a small town in Italy, Tender Rain is a unique and innovative business in the shower field. 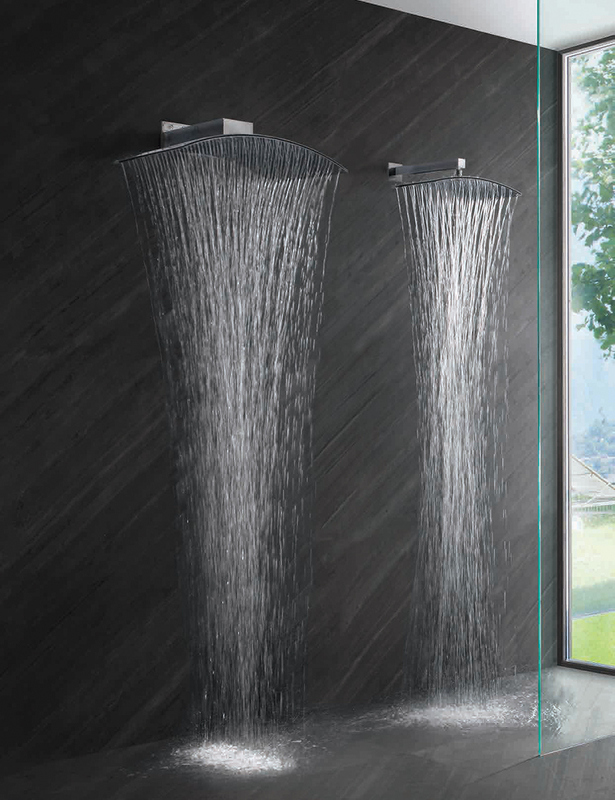 Over the years, it has developed pioneering technologies that allow it to create revolutionary designs, and they now offer some of the best rain shower heads on the market. 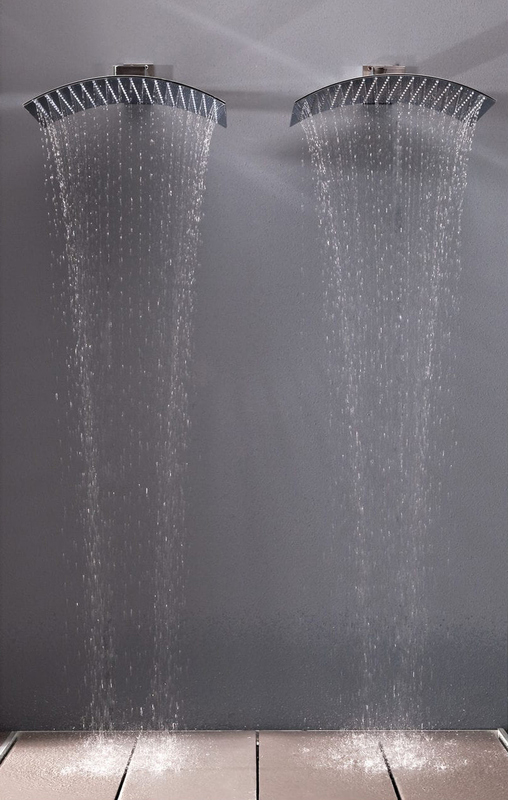 Using their patented technology, Tender shower heads offer incomparable rain effect while being Eco friendly and environmentally sustainable products, with water and energy saving designs that are also patented. 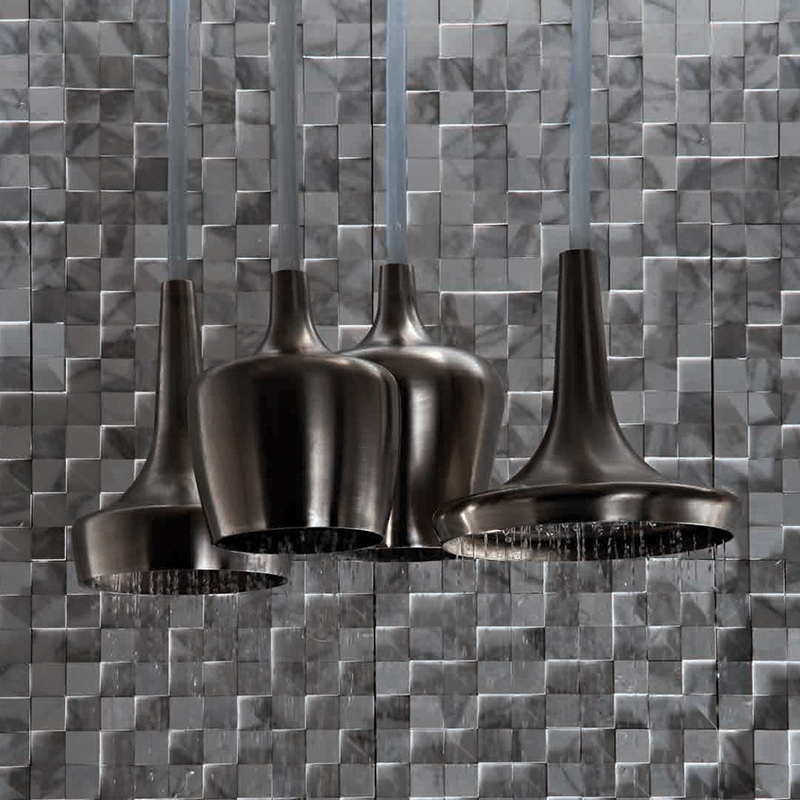 Besides being Eco friendly, made entirely in Italy by a company with hundreds of years of experience in the metallurgical field, and from top quality materials, their designs are based on a totally unique concept of minimal thickness. 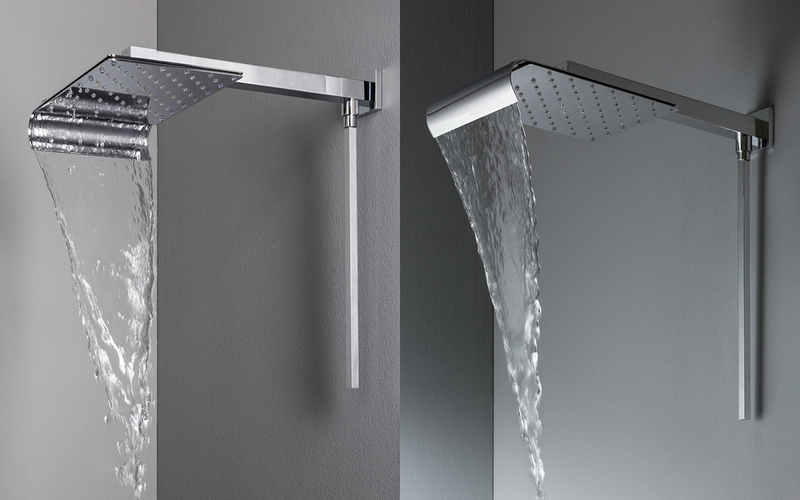 The brand practically revolutionized the concept of a showerhead – before Tender Rain thin showerheads did not even exist! 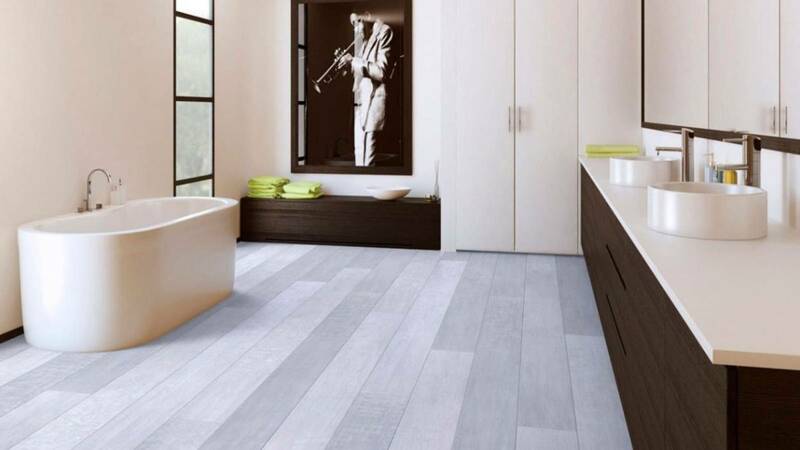 Let’s take a look at some of their products. 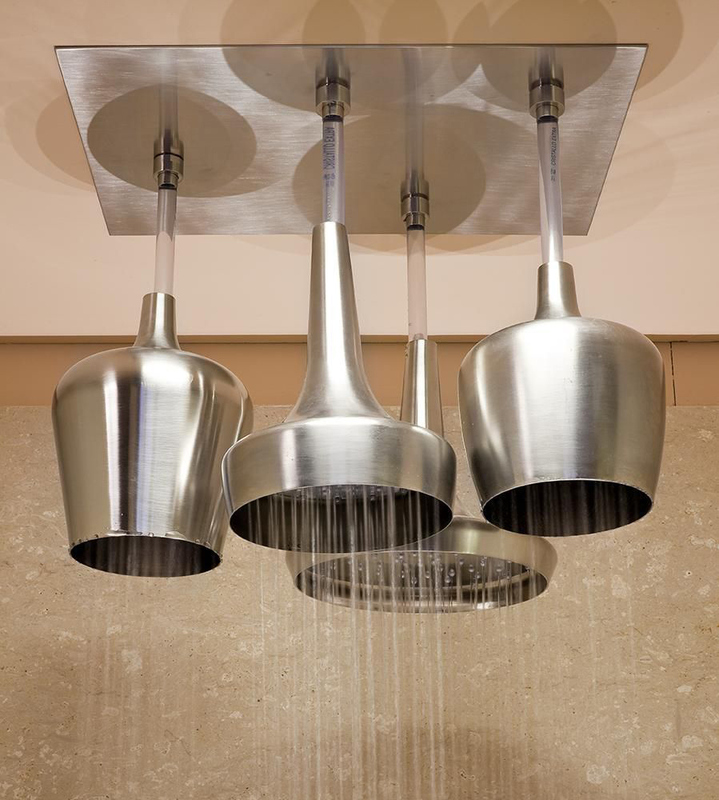 They offer many types of rain shower heads, including some luxury designs in modern style and also outdoor designs. 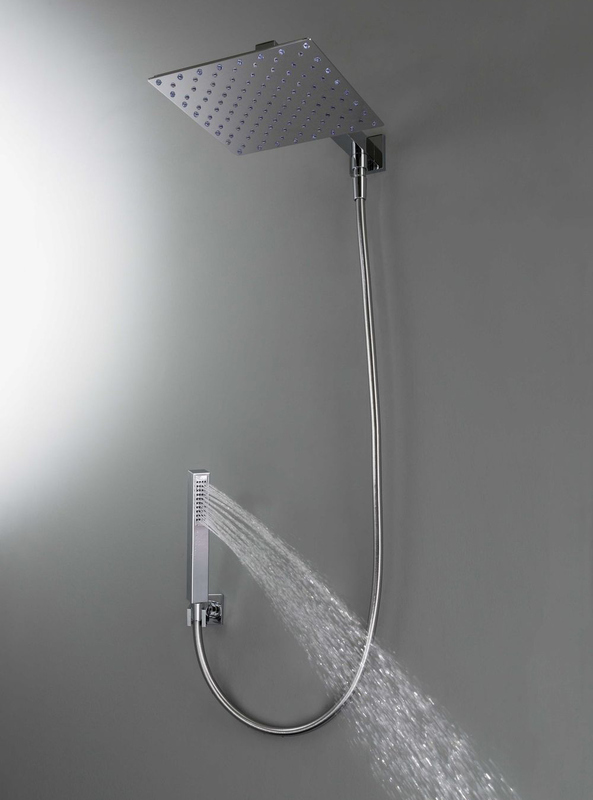 Viceversa (above) is a wall-mounted rain shower head with shower arm and diverter, and an adjustable waterfall. 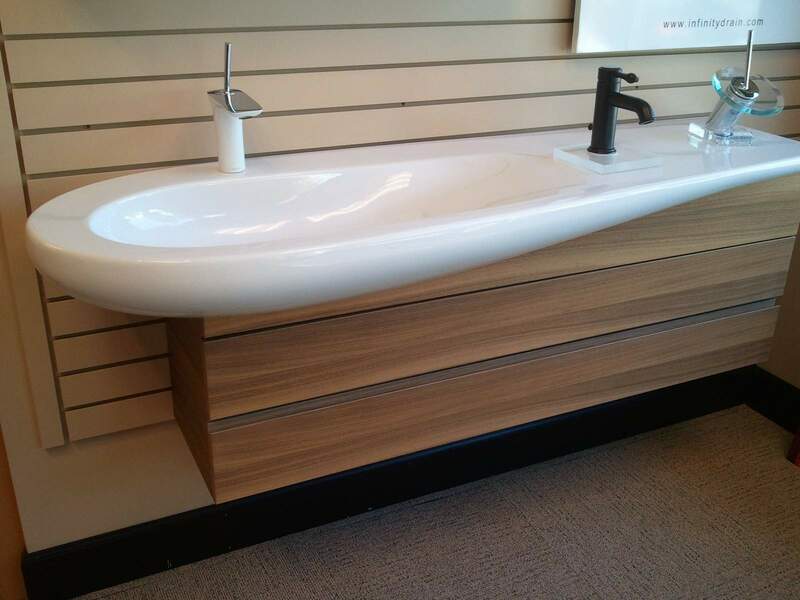 A very modern and unique design that lets you rotate the head. 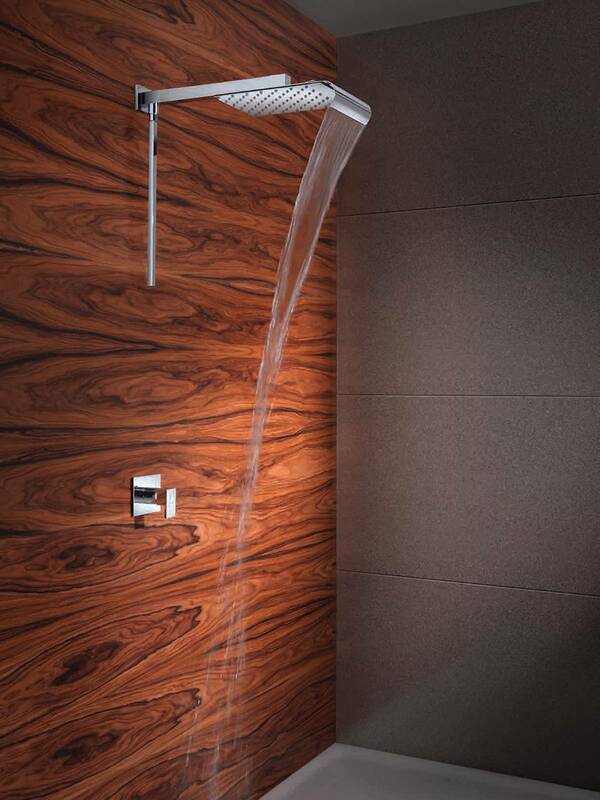 The shower rotates to direct waterfall where it’s desirable. Source. 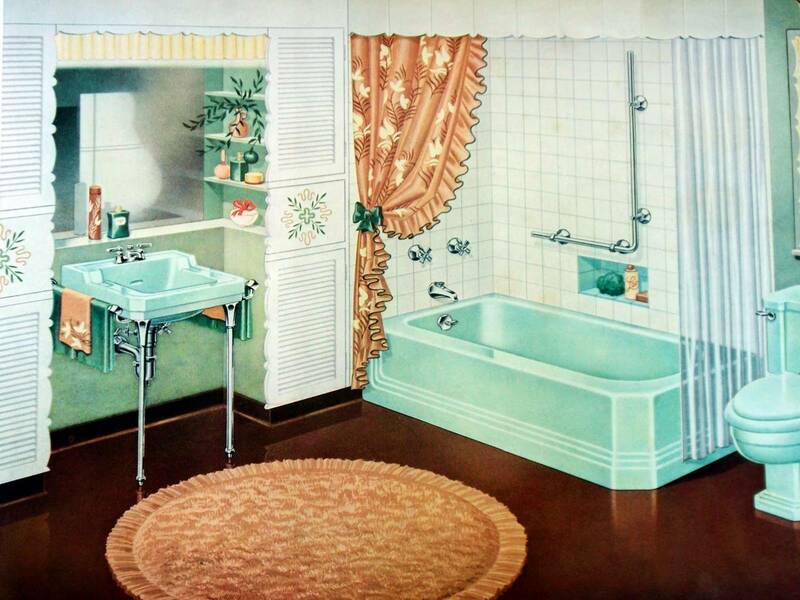 Viceversa installed in a modern bathroom. Source. 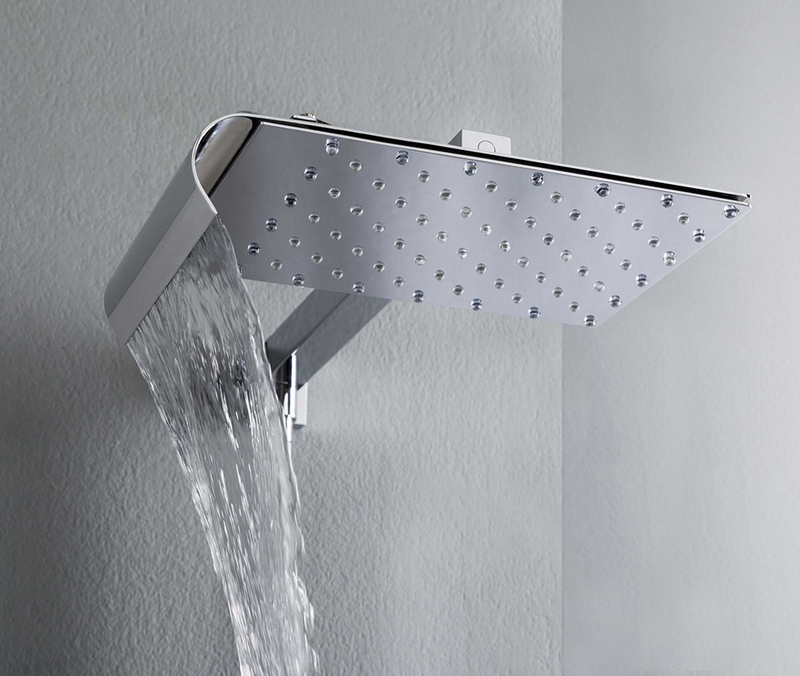 This simple looking, flat rectangular showerhead above is Sharp. 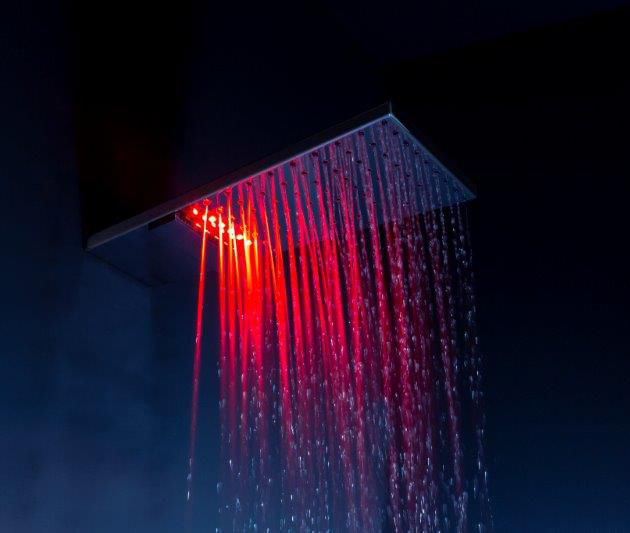 It is actually packed with features – it offers rain and waterfall and is also available with chromotherapy. 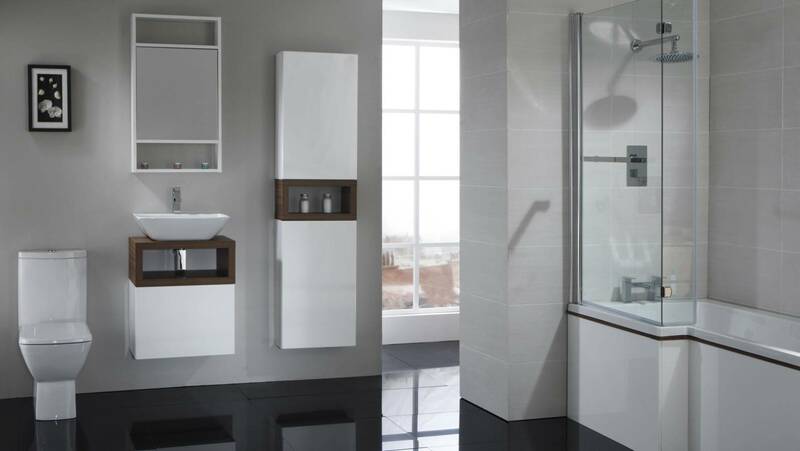 Sharp is also wall-mounted. Source. 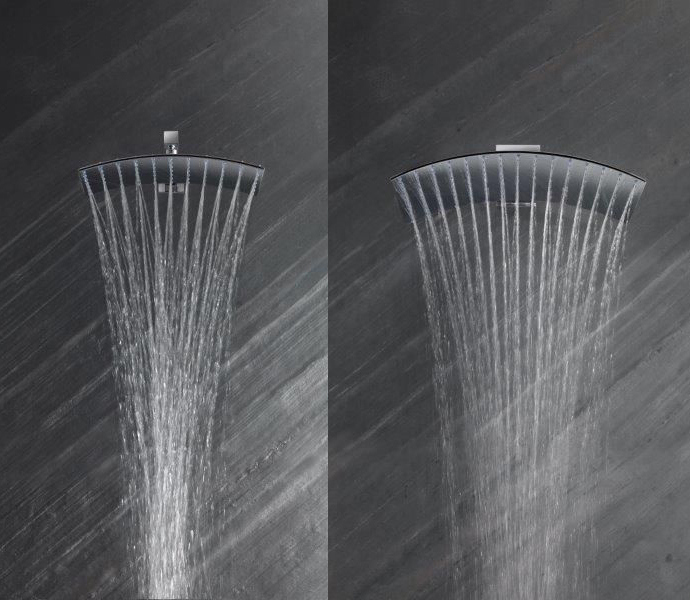 Pluvia (above) is a totally unique rain shower head design. 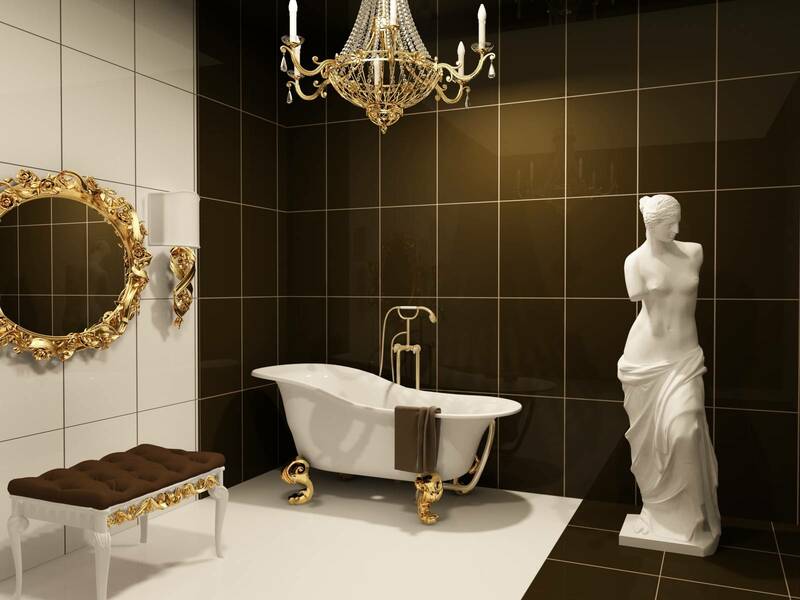 Its arched profile exhibits luxury and modernity. It’s available in two versions. 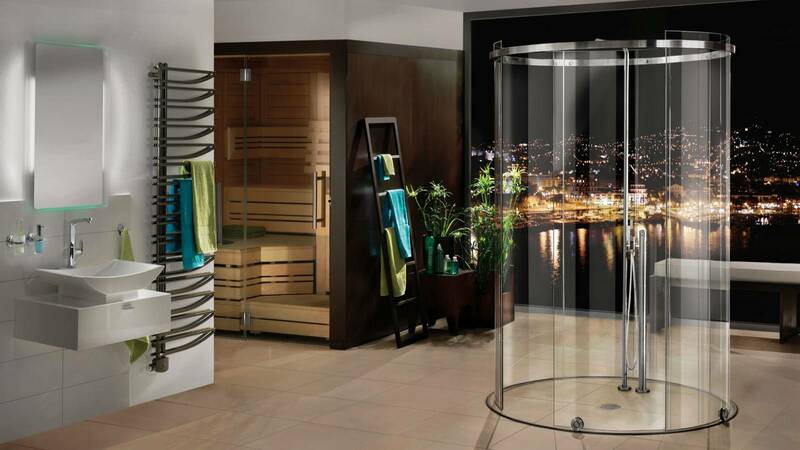 The extra large Pluvia is 560×400 mm, and Pluvia Mini is 375×220 mm, which is still pretty oversized. Source. 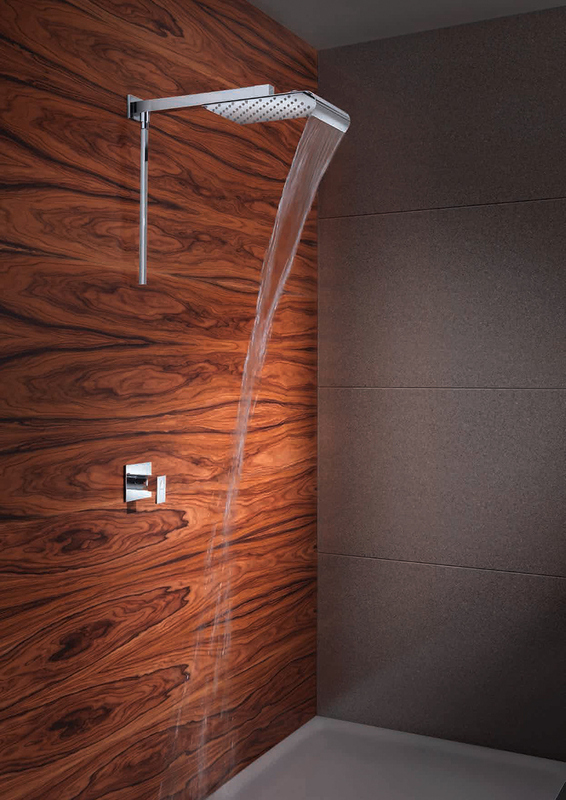 The pouring rain coming from this unusually shaped head creates a total wellness effect. Source. 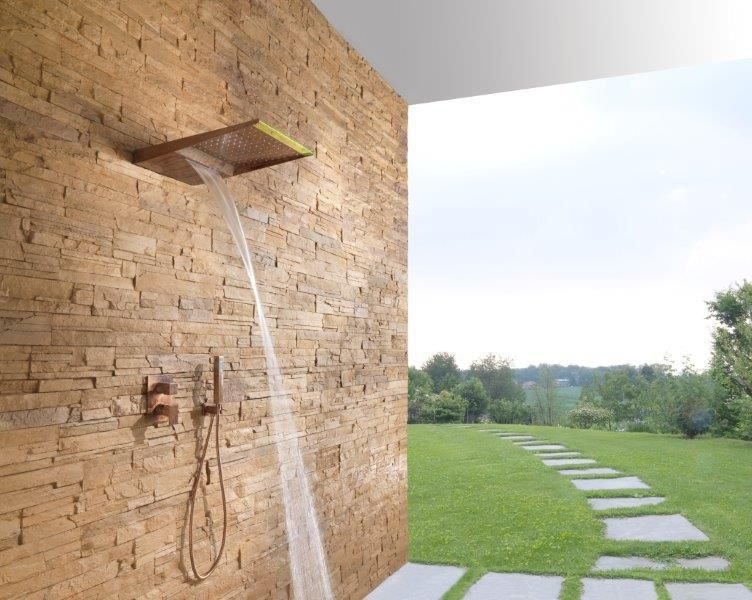 Above is the Menhir outdoor rain shower head, with the waterfall option as well. 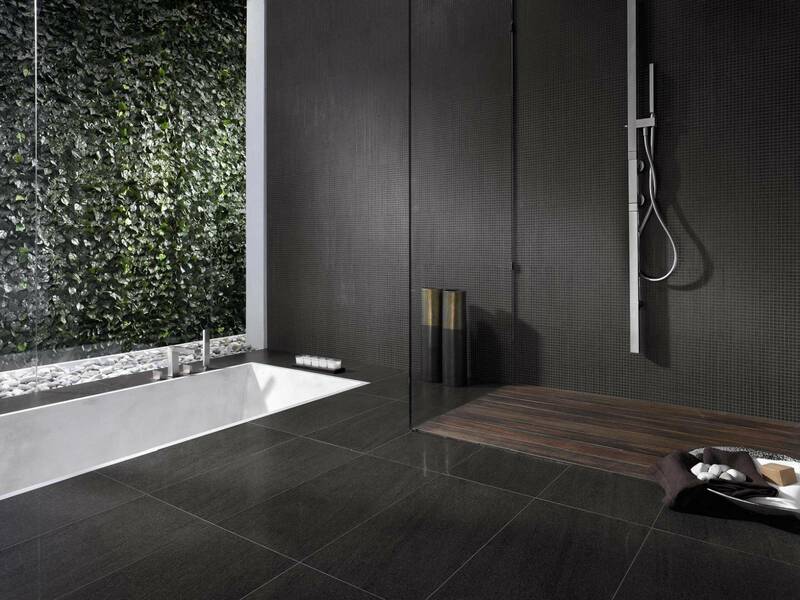 Menhir can also be part of the outdoor shower column, from Tender Rain. 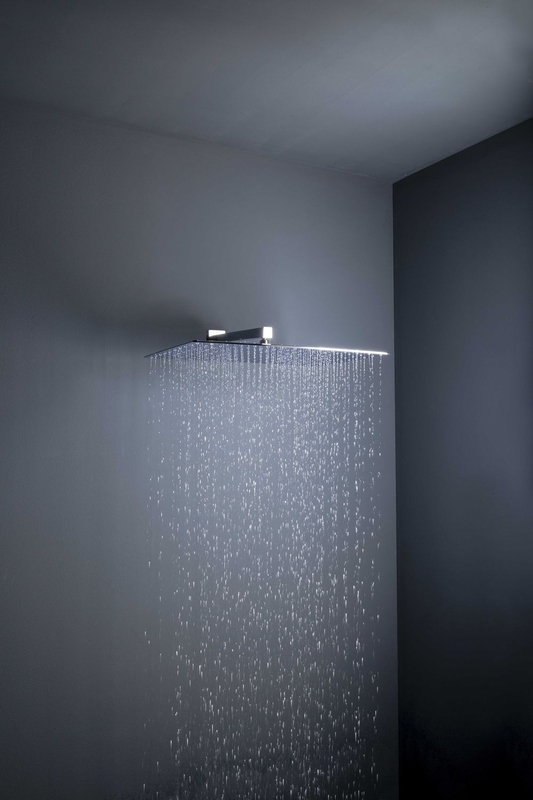 In the modern bathroom above, the same Emisfero design is installed as two different fixtures, one as a ceiling mounted rain shower head and another as a LED lamp. 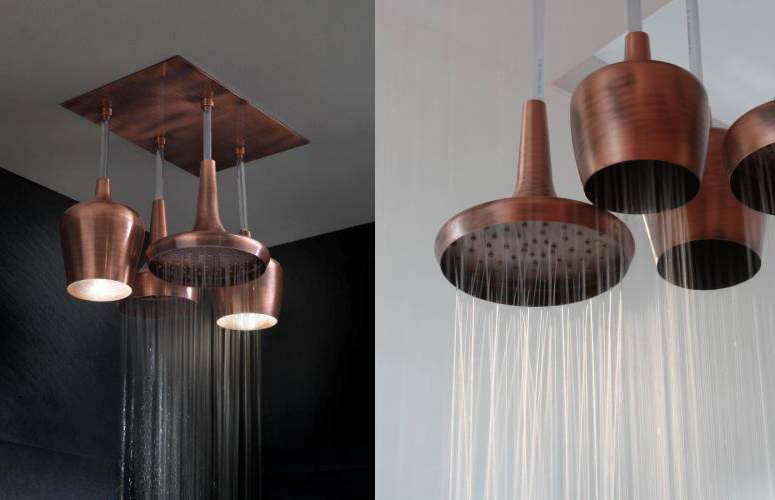 Quite amazing, isn’t it – the same versatile design is used for a shower and a lamp. 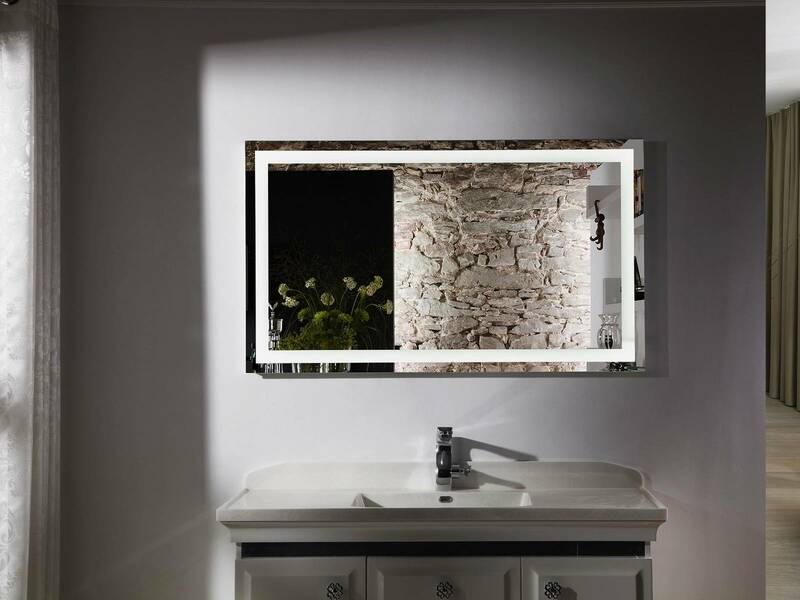 Emisfero can be installed with a wall or ceiling water inlet. 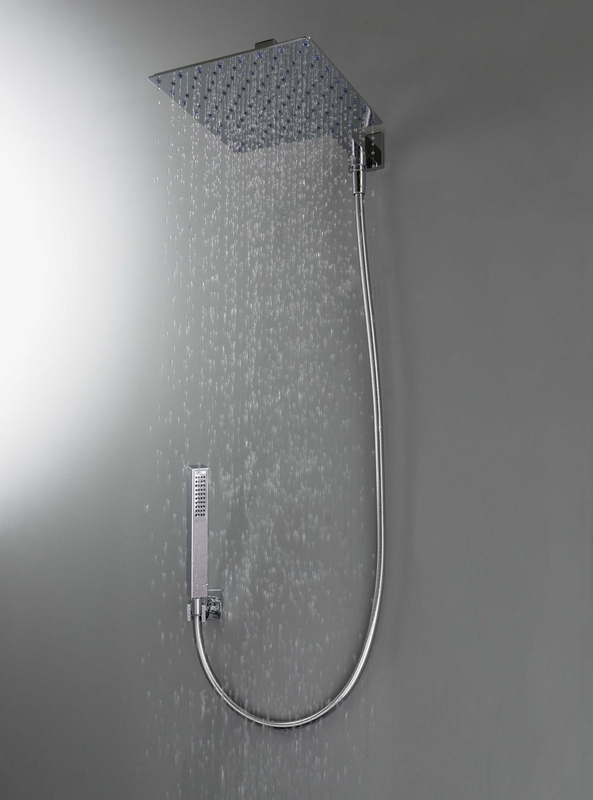 This large round shower head is available with or without the chromotherapy feature, from Tender Rain. 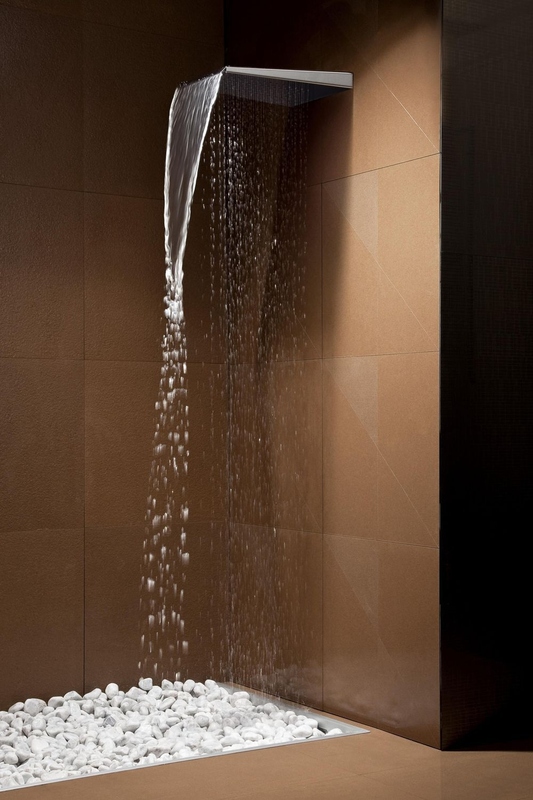 Now this maybe the best bathroom fixture ever – a rain shower with handshower, Duetto D (above). 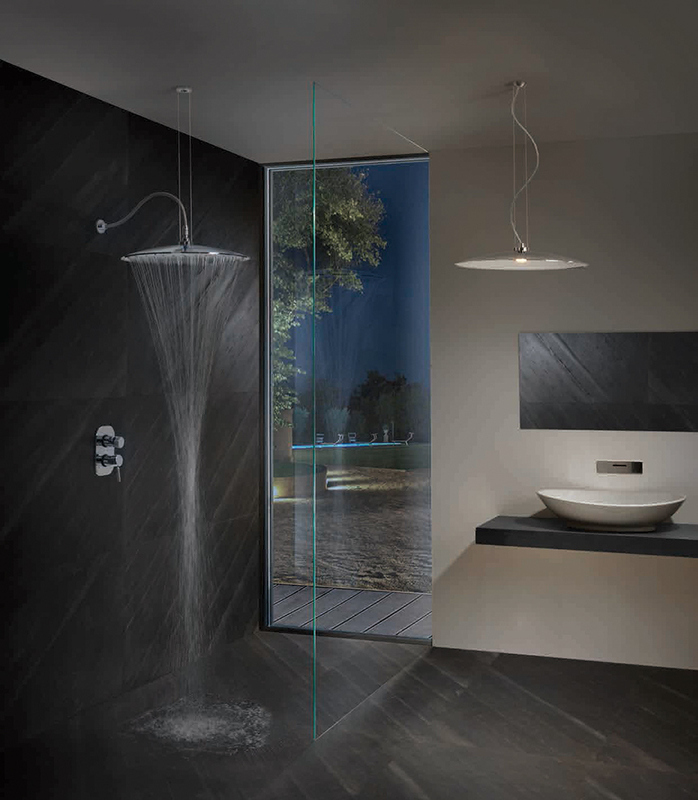 A square showerhead with a very contemporary look, Duetto D is wall mount on a shower arm and comes with a semi-automatic diverter, activated through the flexible hose. Source. 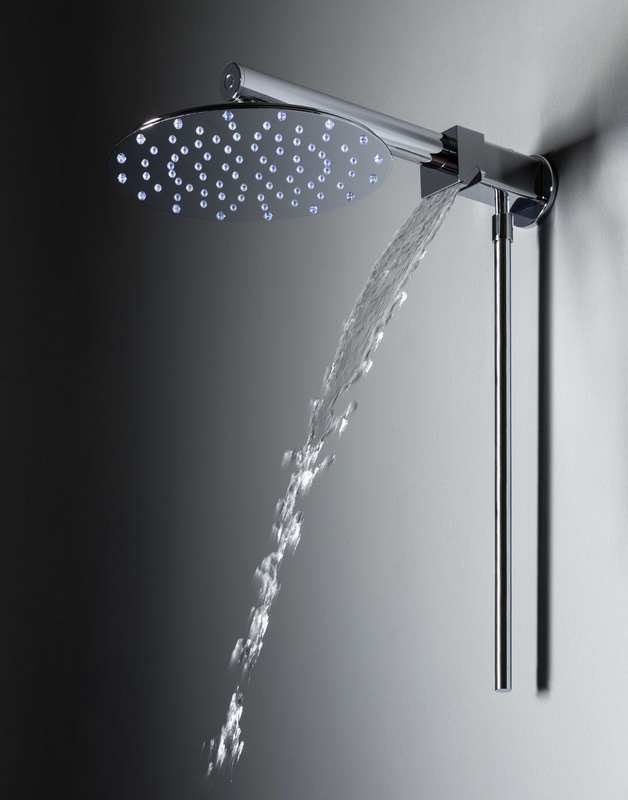 Duetto C is a cool modern rain shower head with a waterfall spout located on its arm, also using a semi-automatic diverter. 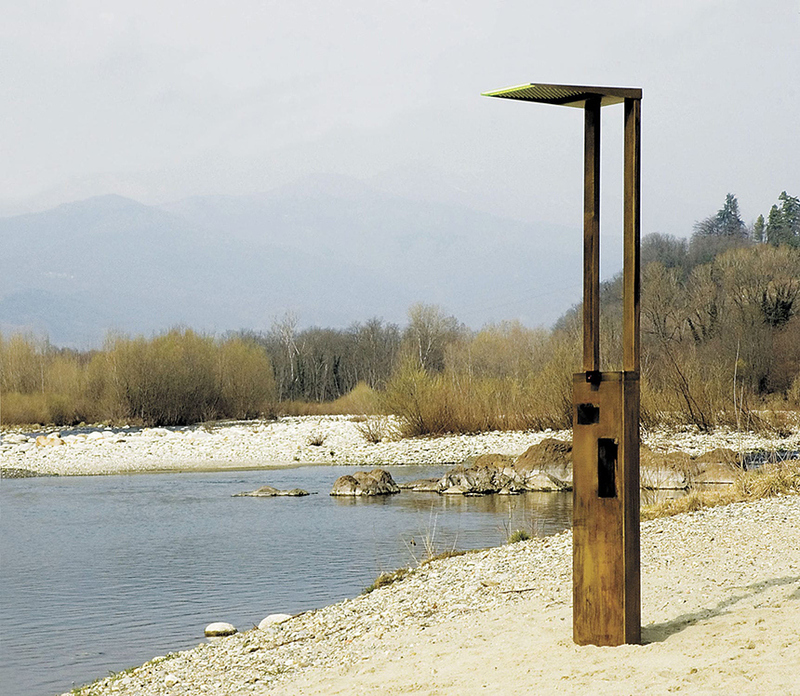 And now to a totally unusual design (above) – the Calices fixtures from Tender Rain. 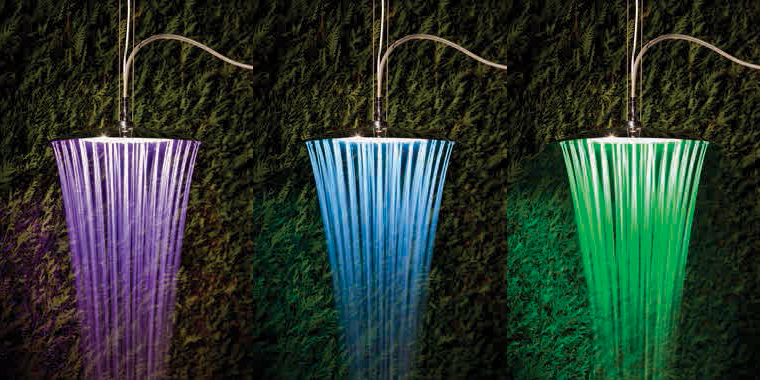 They are available in 3 versions: water and light, only water, only light. 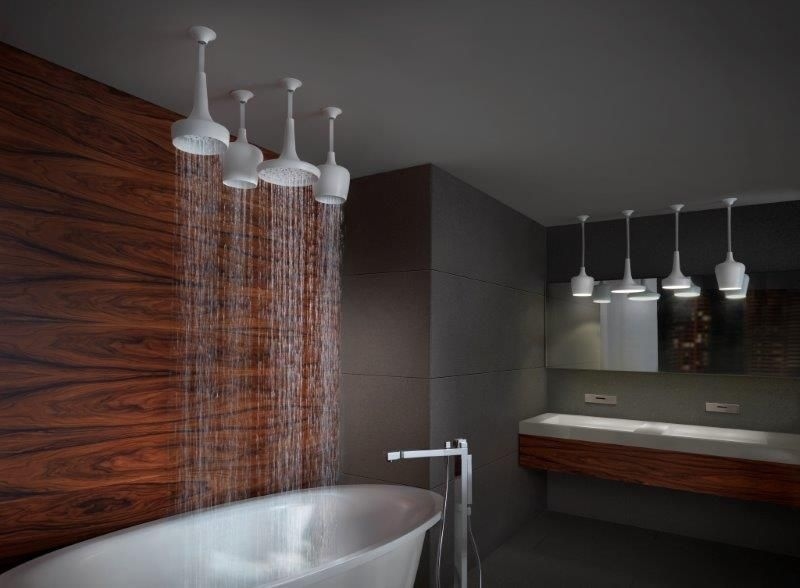 Two Calices showerheads paired with two Calices lights. 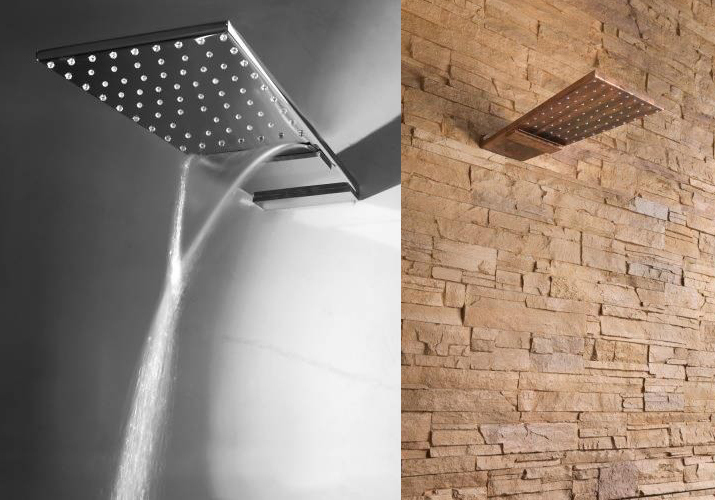 The Big Rain shower head (above) is quite unique – it can be installed in three different ways: as wall mount, as ceiling hanging and as flush mounted on ceiling. 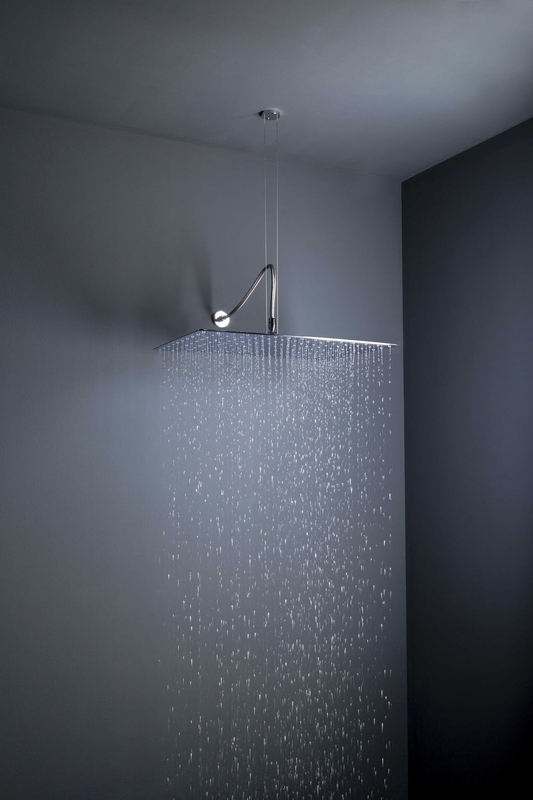 A flush with ceiling rain shower head. Source. 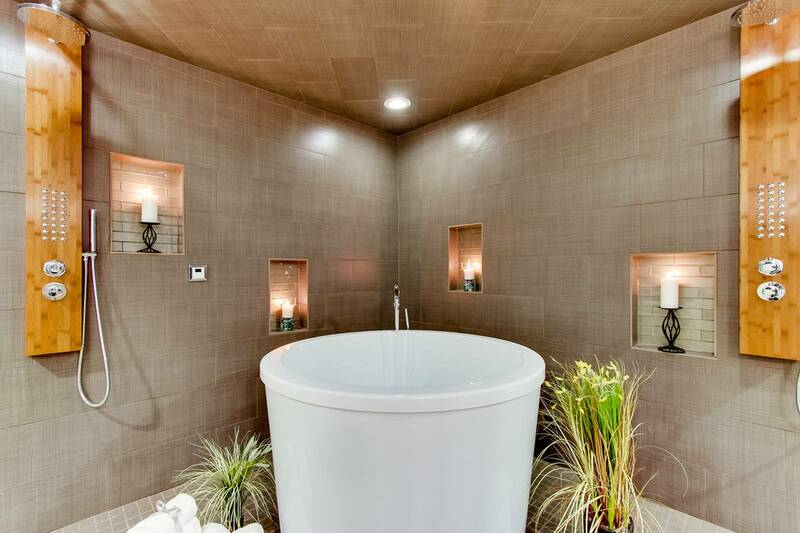 The same head but ceiling hanging. Source. 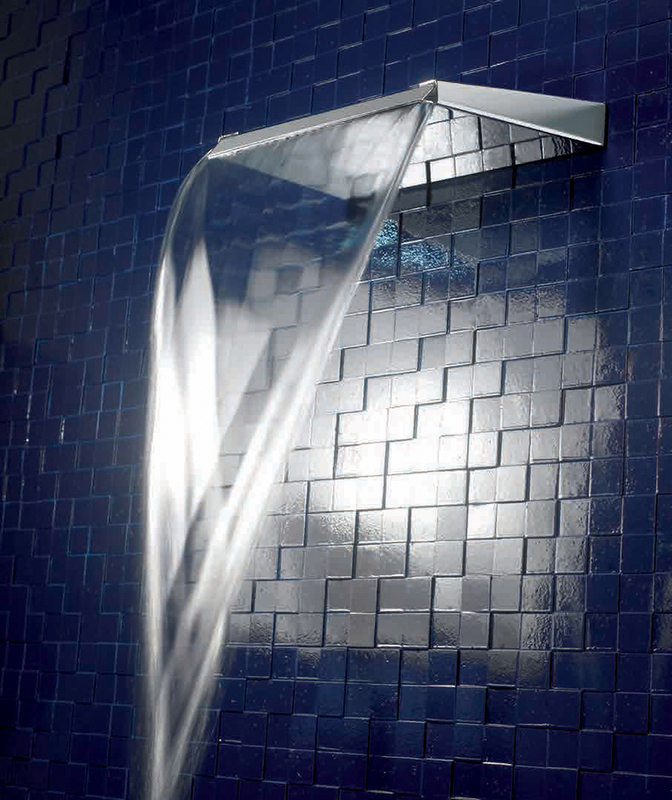 These extra large showerheads come in square or round shapes and create a comfort rain effect. Source. 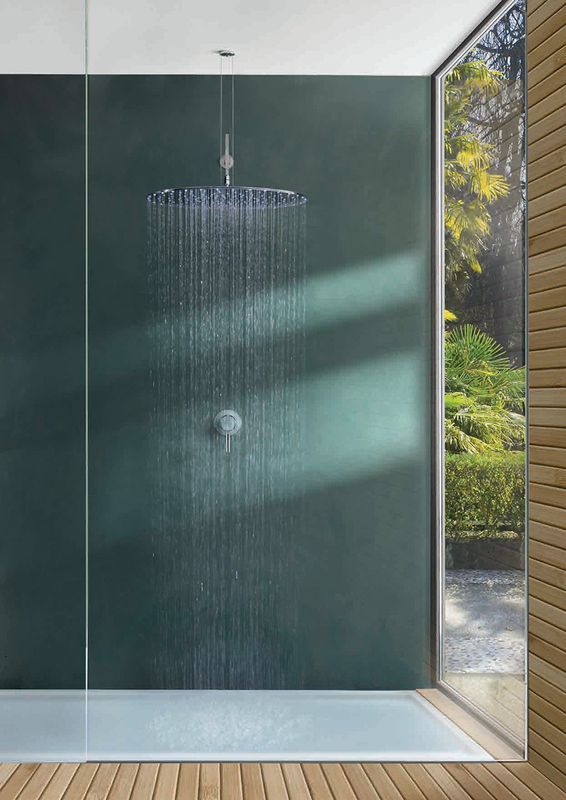 Finally, Arethusa is your basic rain shower waterfall combo that can easily fit with any style bathroom. 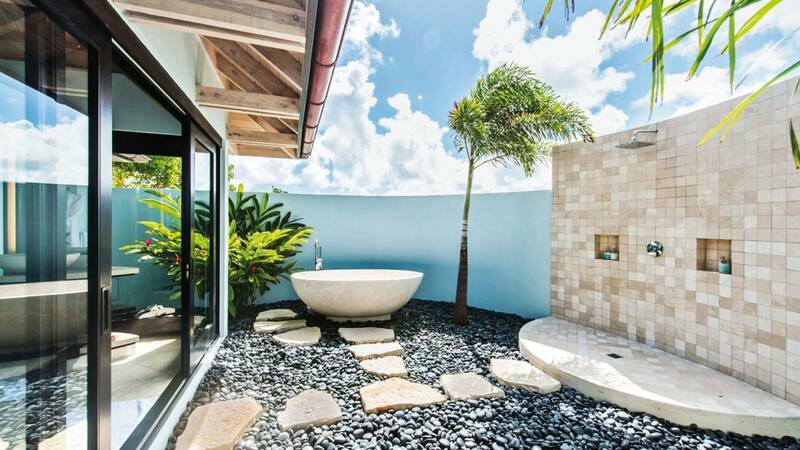 Waterfall only also available. 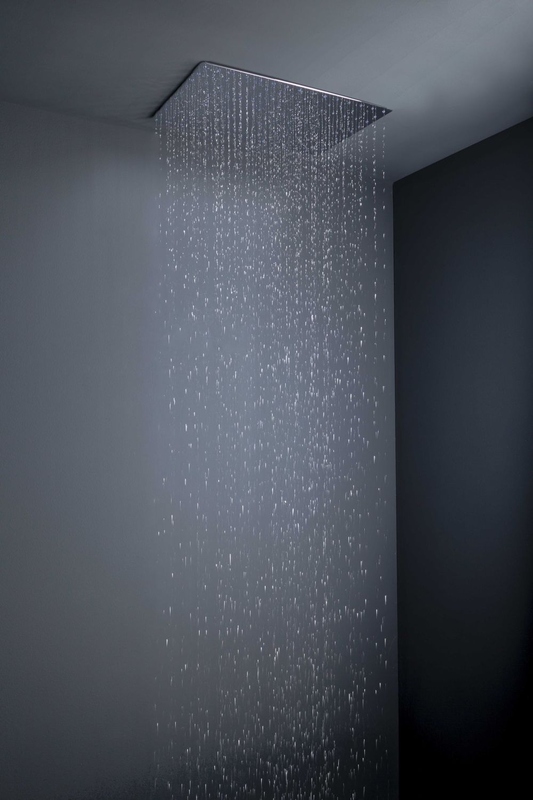 Tender Rain.